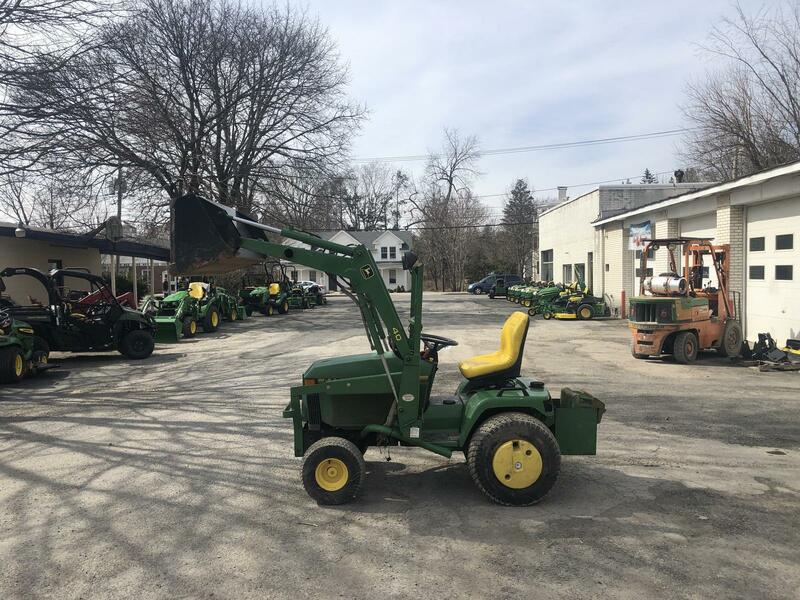 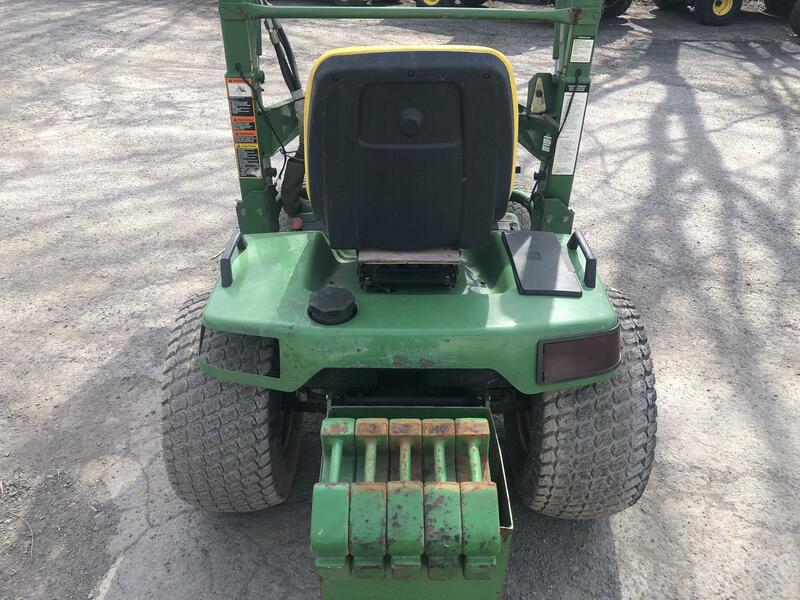 John Deere 445 for sale in Red Hook, NY. 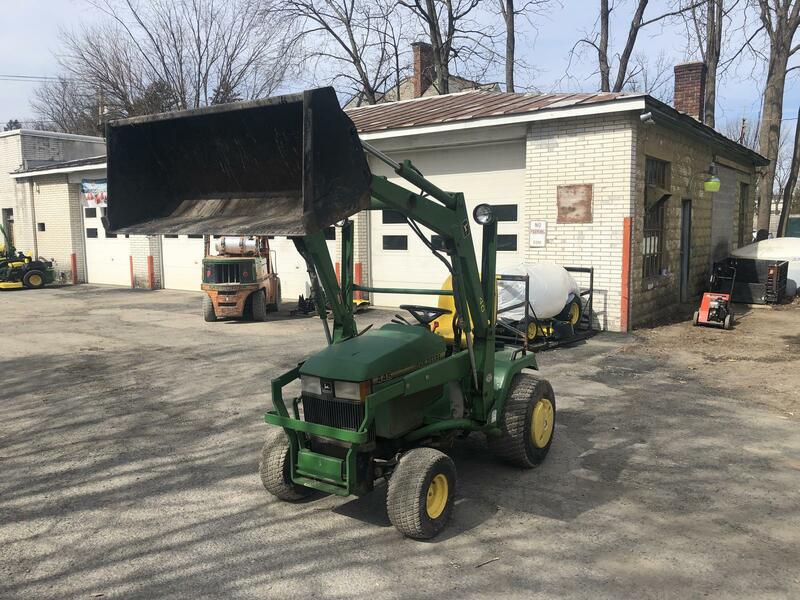 Keil Equipment Company, Inc.
445 John Deere with number 40 hydraulic loader and weight kit. 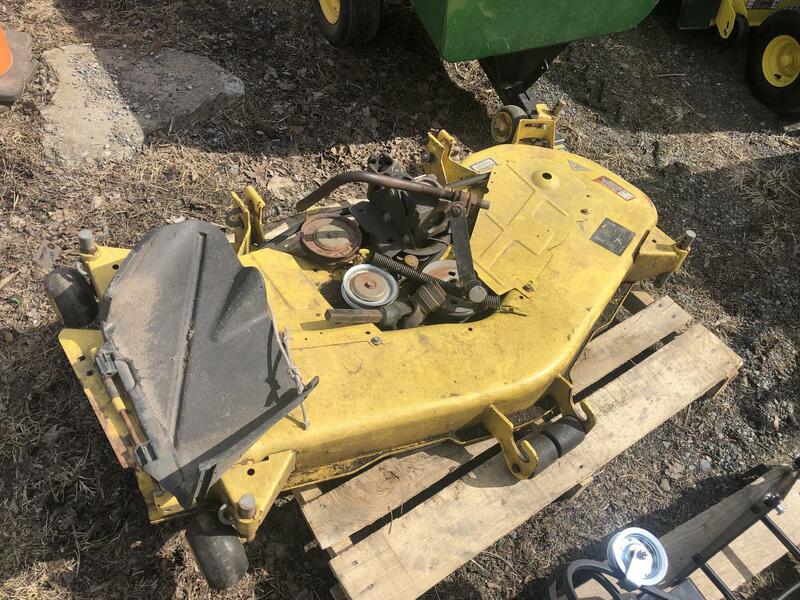 1168 hours.